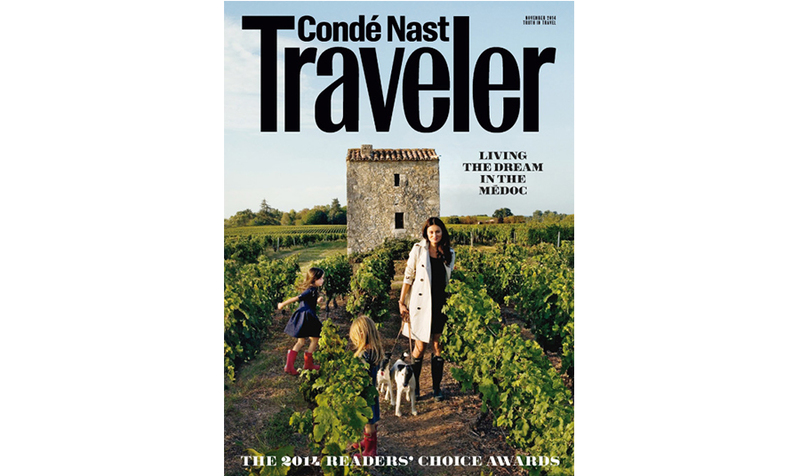 The Wauwinet, White Elephant, and White Elephant Village, have been named to Condé Nast Traveler's annual Readers' Choice Awards, appearing in the November 2014 issue. The Wauwinet: "Top 100 Hotels & Resorts in the World" and "Top 25 Hotels in the United States" The inn placed in the "Top 25 Hotels in the United States" category with a rating of 94. 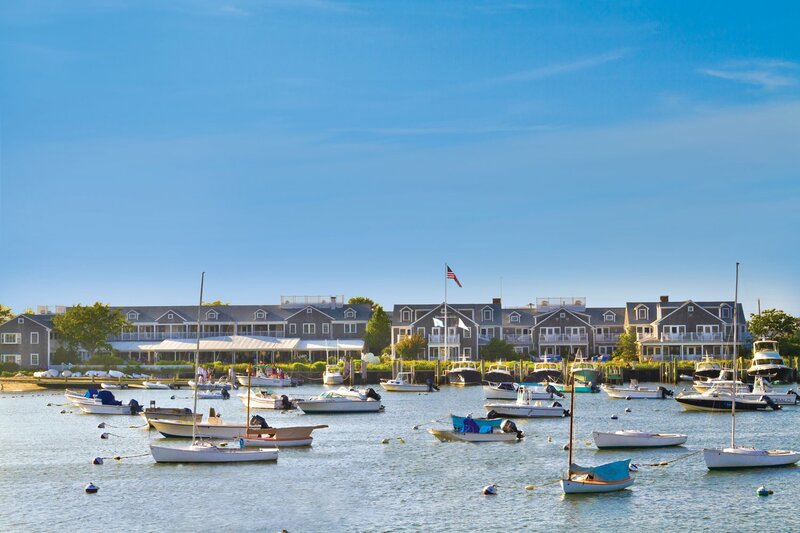 Condé Nast Traveler readers describe The Wauwinet as "beautiful, classic New England" and "hands down the best location," with its up-close views of both the Atlantic and Nantucket Bay. The Wauwinet, White Elephant, and White Elephant Village are all included in the "Best Hotels in the Northeast" category. 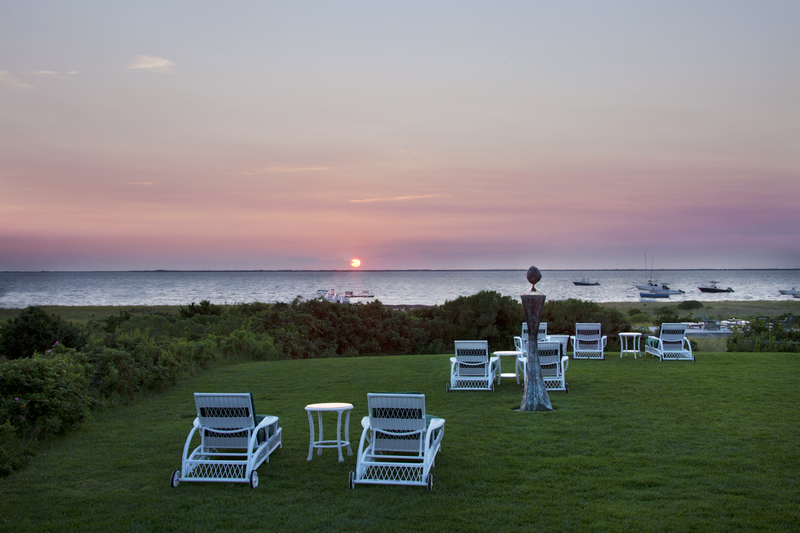 This is the first year three Nantucket Island Resorts hotels have been named to the same list! 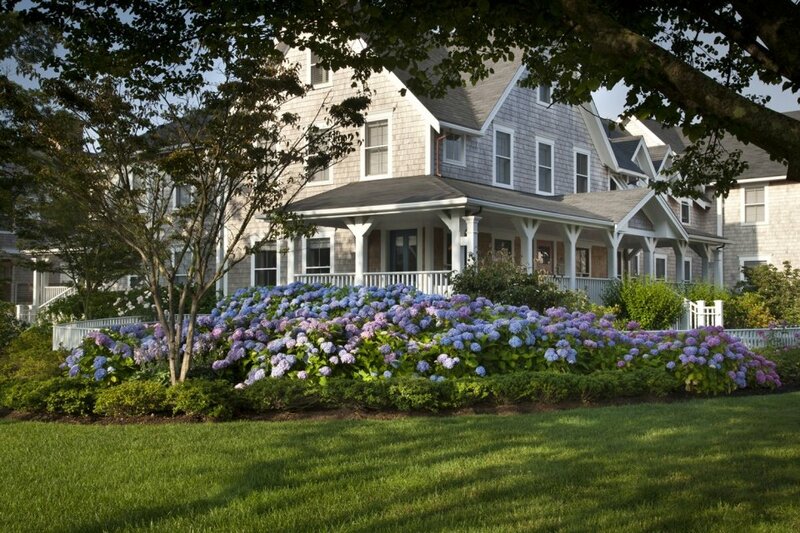 No stranger to accolades, Nantucket Island Resorts is annually recognized by Condé Nast Traveler readers. The awards, which were determined by 76,600 dedicated readers, are the longest-running and most prestigious recognition of excellence in the travel industry and are commonly known as "the best of the best of travel."